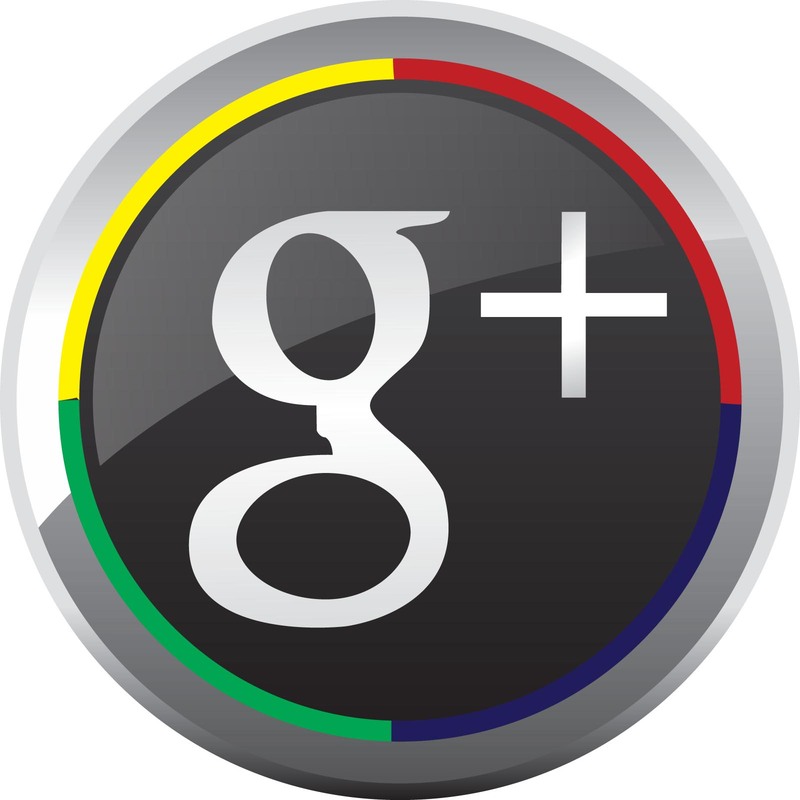 Google+ (or Google Plus) is the largest social network in the world. Google+ launched in June 2011 as a social network. Features included the ability to post photos and status updates to the stream or interest based communities and the ability to edit and upload photos to private cloud-based albums. Google executives subsequently described Google+ as “a social layer across all of Google’s services”, allowing them to share a user’s identity and interests. Approximately 540 million monthly active users make use of the social layer by interacting with Google+’s enhanced properties. Some 300 million monthly active users participate in the social network, interacting with the Google+ social networking stream. On your page you can advertise your business, products and services. It’s quick and easy to set up and use too! You can post latest news and updates, as well as tell customers your opening hours, contact details including a link to your own website and map location for sat-nav users. You can take complete control of how your business appears on Google and start building a social network with your customers. Google Business View Photographs are uploaded straight to your page.